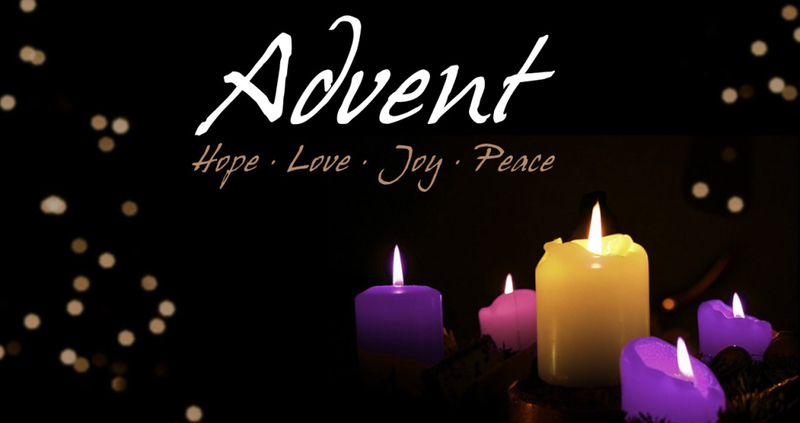 On Sunday 2nd December the Church enters the season of Advent. This gentle season of preparation for Christmas is marked by a real sense of hope and longing for the fulfilment of God’s promises in Christ. At 6.00pm on Advent Sunday you are invited to mark the beginning of this important spiritual time by joining us for our annual Advent Carol Service.